"finding a way to win"
The story of Maya encompasses Nicks overall character and is an example, among many others, of how he treats people in his life personally and professionally. The day he received that letter was the day his life changed forever! Nick was raised in a very loving, closely knit, blue collar family where his father supported them as a PA state trooper and his mother stayed at home raising him and his two older siblings. At the age of 12, Nick learned the value of a dollar taking his first job bailing hay for a local farmer making $2/hour. Nick would also mow neighbors lawns during summer months and shovel snow for them in the winter months for a few extra dollars and sometimes freshly baked goods from little old Mrs. Minear. Despite the fact no one in his family had earned a college degree, Nick knew to achieve his goals in life he would have to attend college, so he enrolled at Slippery Rock University in Pa. These humble experiences helped shape the relentless motivation and work ethic Nick exhibits today! Nick is originally from a quaint, little, one horse town of only 1,800 people called Berlin, where it is located at one of the highest peaks in Pennsylvania. Berlin is where Nick still calls home and where he spent the first 19 years of his life with his family, lifelong friends, and neighbors, who all taught him the important values he lives by today. The town of Berlin exudes a culture of helping one another and that is what inspired Nick to pursue his first career in education at Lake Braddock Secondary School in Burke, Va serving as a Middle School Counselor, then Dean of Students. Following his fathers death in 2003, Nick continued to overcome barriers personally and professionally. Making little money in education, Nick and his friend utilized their blue collar do it yourself upbringing and started a part-time handyman business working evenings, helping numerous homeowners throughout the NOVA area. 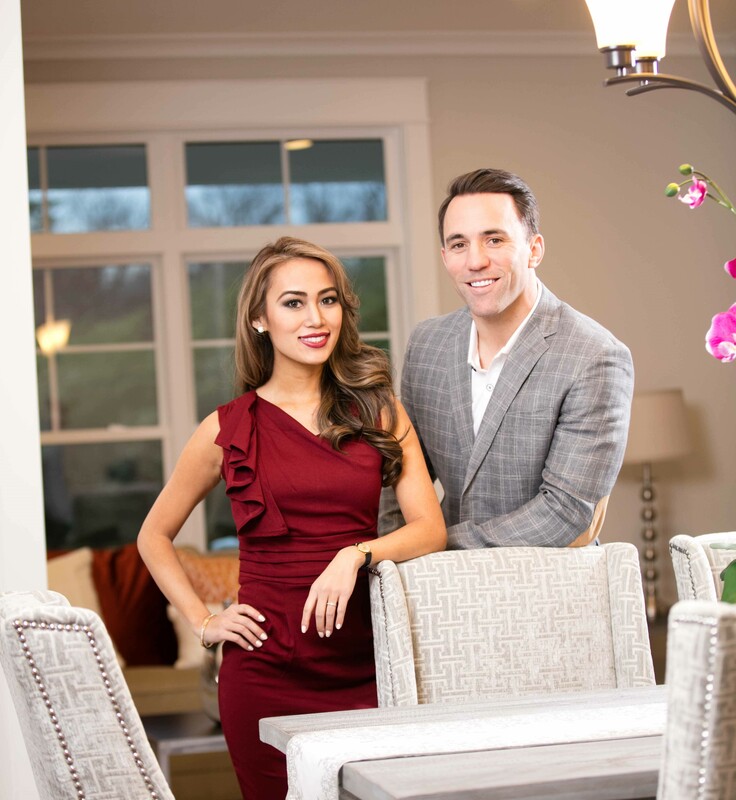 Subsequently, Nick obtained his real estate license working part-time on weekends helping friends find their perfect home while earning some extra spending money. However, the real problem solving occurred in the schools where he helped countless students cope with their social/emotional issues surrounding their family, social, and school life. His even keeled demeanor, non-judgmental approach, and heart of gold allowed his students to confide in him & trust that he would help them overcome their deepest problems. Nicks success in helping students reach their goals has allowed him to translate his unique skill set in helping home buyers and sellers overcome any barriers that get in the way of getting a deal done! Having lived and worked as a Realtor in the Arlington area for over 10 years, Nick has developed a keen insight into the real estate market, he created an endless database of contacts, and has a multitude of experience helping buyers and sellers achieve their real estate goals. One of Nicks favorite sayings is find a way to win! Whether in his personal life overcoming family loss and financial hardships or professionally in working with children to help them overcome their own personal adversity, Nick has always found a way to win. As a Realtor, he is the epitome of this saying. Not matter how big the challenge, how difficult the problem, Nick will find a solution. If you want to work with someone who comes from a culture of helping others, if you want someone who will listen to your needs, look out for your best interests, treat you like a friend, and find solutions to problems, work with Nick and let him help you find a way to win!